When styling this important vignette, there are no hard and fast rules; the more personal it is, the better it will be. The mantel is the heart of the home and the place that reflects our true design personalities. 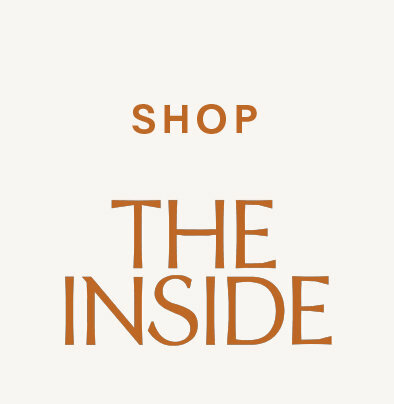 It is the perfect place to curate a collection of objects that speak to who we are and what we love. 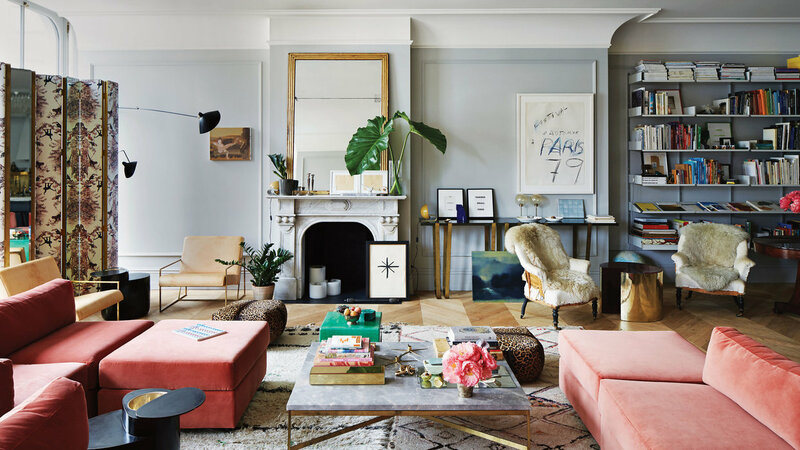 From a whimsical grouping of Alexander Girard dolls (shown above in the home of designer Sara Story) to the monochromatic installations of designer Delphine Krakoff, read on to learn how the pros make their mantels stand out. 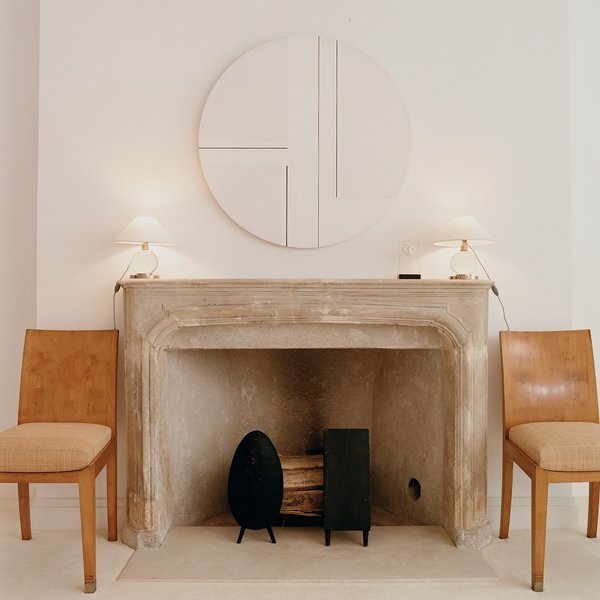 The go-to design move for those seeking a perfectly minimalist mantel is a large piece of abstract art paired with three carefully chosen objects in varying heights. The number three creates visual rhythm. 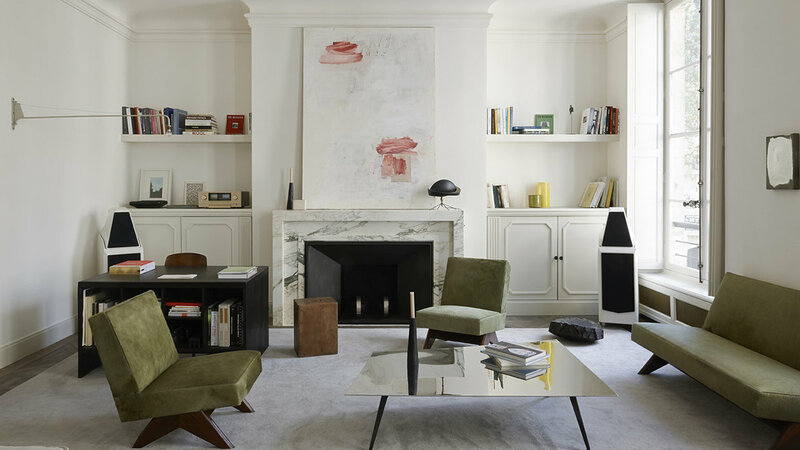 In his perfectly composed Paris living room, interior designer Joseph Dirand also includes a mid-century light to break up his mantel's symmetry. 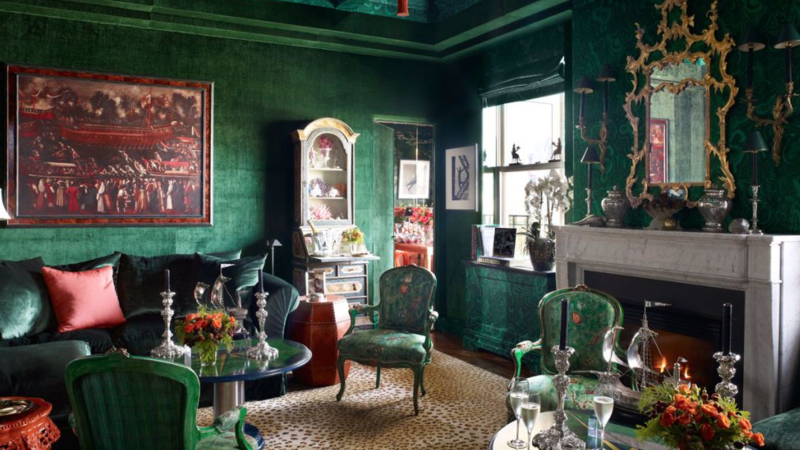 Nobody does the maximal mantel like designer Hutton Wilkinson. Here, the perfect elements include an ornate mirror symmetrically flanked by sconces and layered with lights, matching urns, and a striking vessel in the center. The key to this look is symmetry; the sides perfectly mirror one another in the most majestic way possible. The layered luxury of Jenna Lyon's home begins with her mantel – an artfully curated moment. The mantel collection is composed with a large French mirror that is then layered with art, plants, and a selection of boxes and objects. This mantel tells a story of a thoughtfully collected and considered home. 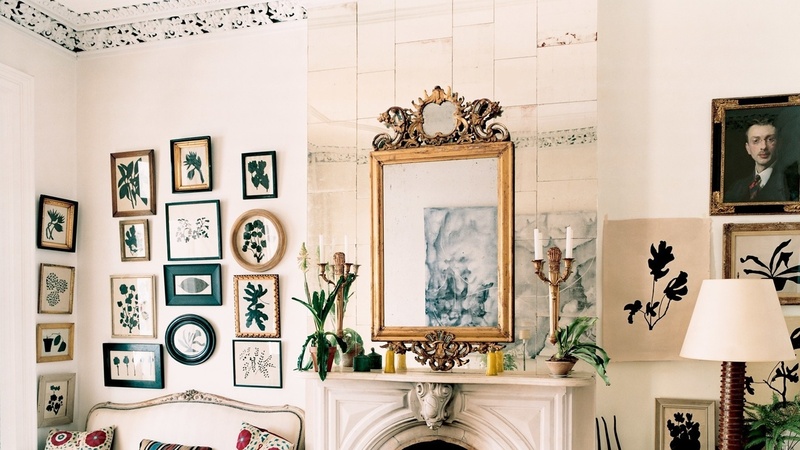 This gorgeous mantel in the home of artists Elliott Puckette and Hugo Guiness sits among a greater salon wall. The greenery sets the stage for the art and creates a harmonious flow. 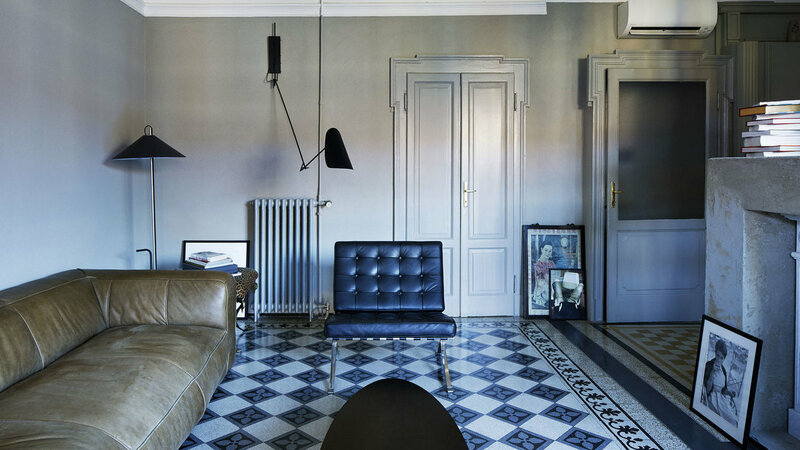 The masculine and chic home of fashion designer Alessandro Dell'Acqua features a perfectly deconstructed mantel. Artfully stacked books set the stage for the hip, minimal space. The uber monochromatic mantel of designer Delphine Krakoff contains only three elements: matching lamps on each end and a well-placed object to distrupt the flow. The whole composition exists in shades of naturals and creams, making it beautifully subtle. 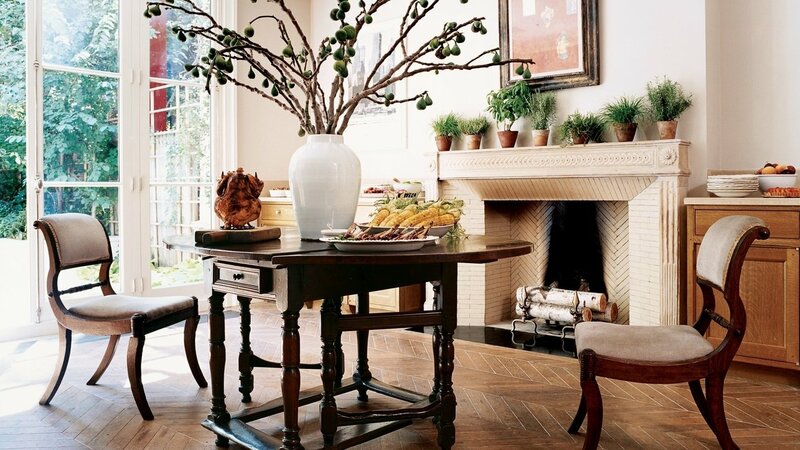 To bring the inside out, Allison Sarofim lines potted plants along her kitchen mantel. This approach makes for easy decor (and leaves a fresh herb garden within reach!). 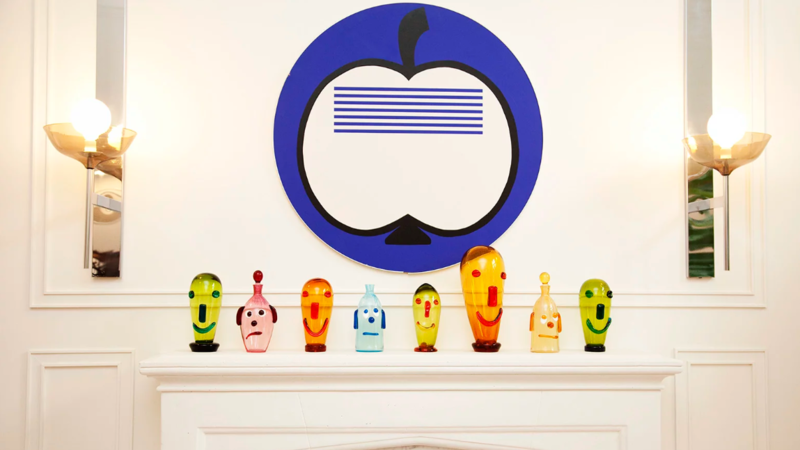 With its playful collection of sculpted faces, the mantel of Jonathan Adler and Simon Doonan captures how we feel about styling this important vignette: there are no hard and fast rules; the more personal it is, the better it will be.